We use the drills, the techniques and the training method which the best swimmers in the world train with and we apply them to swimmers of any level. 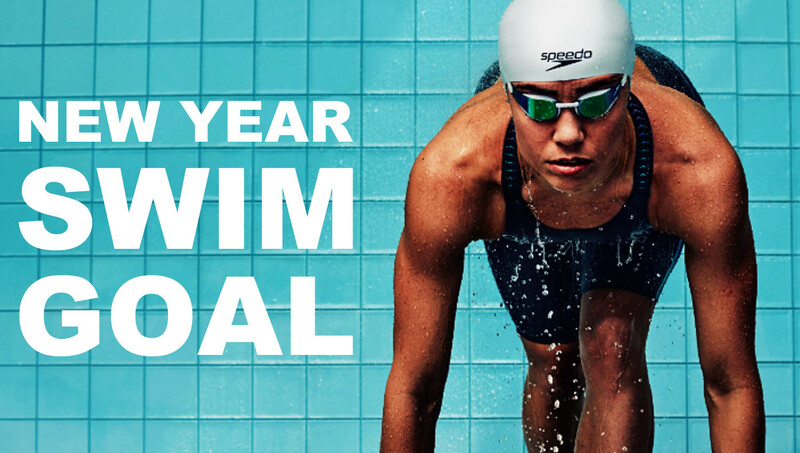 The Swimet – The Swimming Improvement Method was founded in 2017, after almost a decade of study of numerous swimming techniques, different learning systems and diverse methodologies. 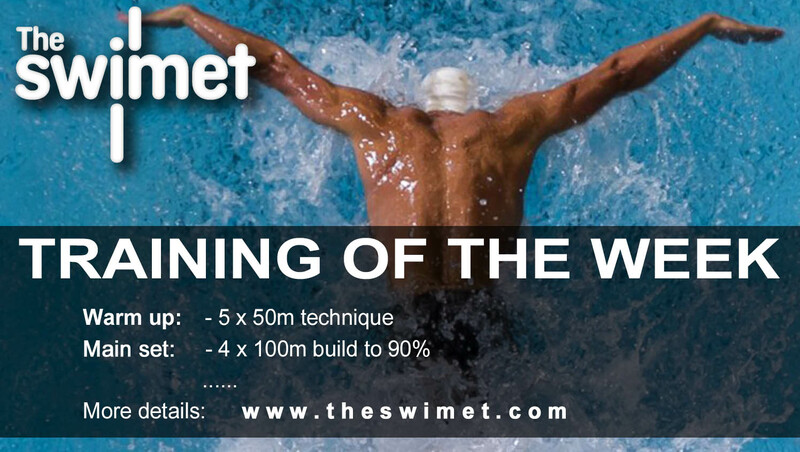 The Swimet is a system based on the swimming basis: THE TECHNIQUE. We’ll teach you which are the essential factors and the most important ones to improve quickly and easily your swimming, achieving to optimize your performance and getting your maximum potential. No matter if you are beginner, regular swimmer, open water swimmer, triathlete, speed swimmer o because you have an injury or as per a rehabilitation issue. The Swimet adapts the technique to your own case. 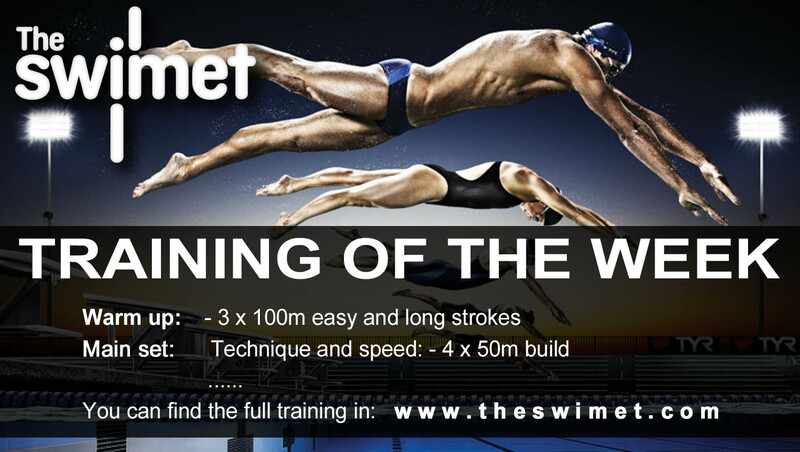 Start your career as a The Swimet swimming Coach and begin really to help your swimmers. Teach them with a system and with an instructing methodology, teach them with passion and get the best of your swimmers. And above all, earn a living doing what you like the most. In the Swimet, the Biomechanics Analysis creates a continual process between the coach and the athlete speeding up the swimmer’s improvement quickly and effectively. 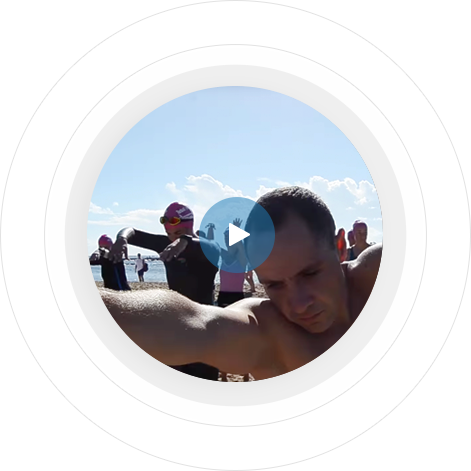 This analysis is included in all the workshops since it identifies how the swimmer moves, what is the swimmer’s position and level, helping the Coach to explain the goals of every single movement. Taking this into account, we measure the critical factors, evaluate the performance and show the swimmer’s strengths and weaknesses. Furthermore, we use software which digitizes images to let the calculation of time-space relations in the movement, allowing capturing video, to edit, to compare and to do graphic overprinting to draw on the screen and to take measurements such as distances, angles and speeds. 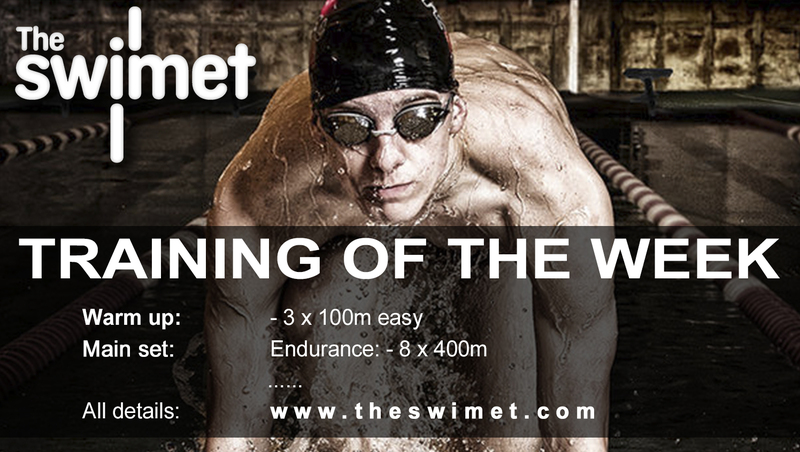 "I knew I could swim 5Km but I didn't know I could swim it Ti style, relaxed and easy. Turns out the right way in swimming isn't the hard way. Effortless speed does exist."